Having a strong marketing message is vital to franchises looking to strengthen their customer base while enticing new customers to buy into what they’re selling. However, some false steps in a plan could completely derail your potential and goals of reaching new customers and clientele. Before anything gets underway, it’s also important for franchises to look at hospitality insurance like RMS Hospitality’s Franchise Select program to protect against a bottom line. Franchise sales don’t typically happen by accident. Instead, they are gained by having an effective marketing strategy behind them. While it’s possible to bring in some clients by chance, most franchises need to be aware of the good and the bad components of marketing strategies. It’s important for franchises to look at marketing plans that spell out success according to their needs, whether they are short-term or long-term goals. Let’s look at a few fundamentals of what can make a successful strategy and what can hinder it. If your franchisees’ strengths do not include marketing expertise, this can become a serious misstep in terms of gaining potential sales. Ignoring this fact is a huge oversight. Most franchisees have the idea that corporate is in charge of everything when it comes to marketing. If that’s the case, and your franchise operator has the responsibility of marketing duties in their market, there can be consequences in terms of effectively reaching out to customers. Typically it’s assumed that franchisees are required to follow specific corporate recommendations on a marketing strategy. However, this is not so. When franchise operators have free reign over their marketing strategies, it usually goes against a sound approval process. Having a consistent tone and brand voice across everything from logos to product descriptions to promotions makes a big difference and provides an expected level of consistency among your customer base. Franchise marketing campaigns and the data that’s obtained from them sometimes are housed in two or more disconnected platforms. In this case, the risk of relying on bad planning to provide insight on performance, such as data analytics, can only bring confusion and frustration. Sourcing multiple reports for multiple platforms is not advised as it ups your chances for double sending and mixing up reports. As franchises grow, there are increased opportunities to interact with other franchisees. 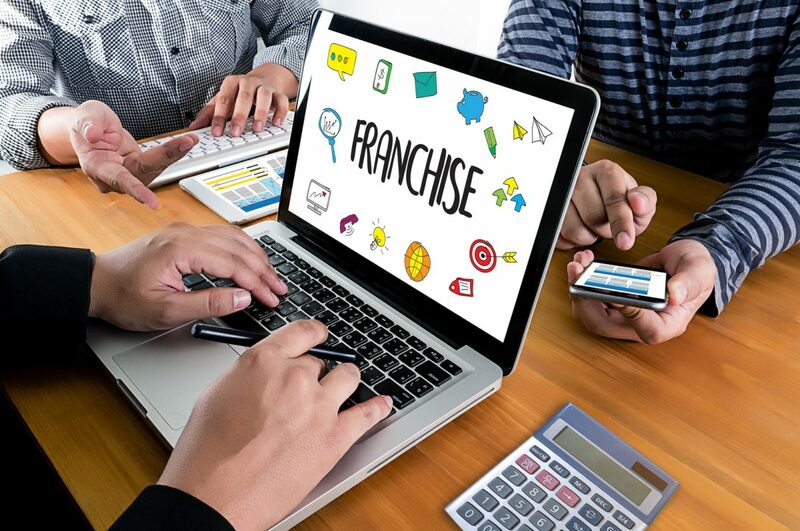 Franchise best practices can be shared among the community on online boards and gatherings, creating an opportunity to talk about Innovative marketing efforts. Essential software systems are provided by a franchisor and offers a franchise to see all the processes they used to operate a certain location. It’s a proprietary system that allows for email marketing operations to be carried out more effectively. What this does is creates the opportunity to use pre-design marketing blasts that corporate sends out around holidays, birthdays and flash sales/events. Any franchisor knows that research is key in order to understand potential customers and get ahead of the competition. The two key factors that can play a part and influencing planning are competition and key demographics of customers. Think about the competition and look at how many exist within your targeted area. Also, take a look at services that are offered and what their pricing structure is. This can all help to give you some perspective and what you should be offering, and for how much. When it comes to customers, look at where they’re coming from, such as large residential areas or industrial areas. And, of course, it’s important to consider specific needs that a customer group has. Things like common concerns among potential customers can help shape an effective franchise marketing plan.